Deleting the .lock file does not help. No files are created in the directory except the .lock file. What is the reason and how to make it work? 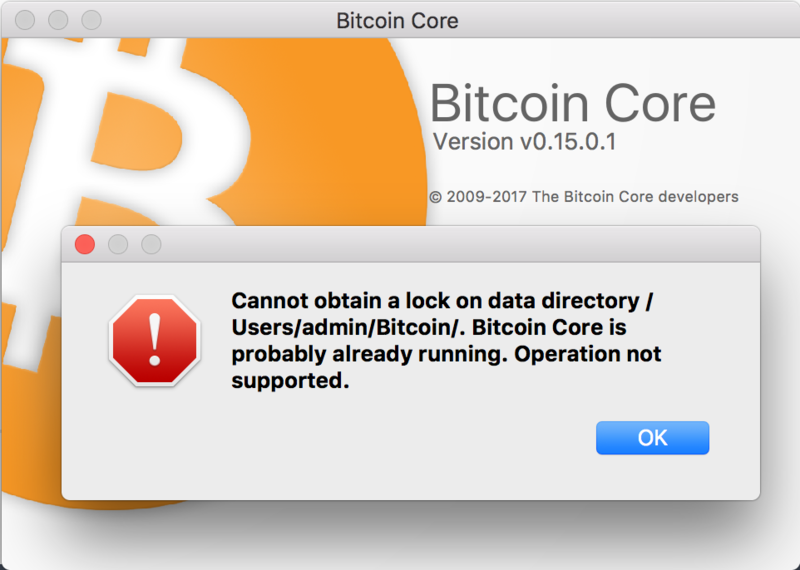 Update: strange enough, but using the same machine on the same network, but different OS (Windows 10 via Bootcamp) the Bitcoin-Qt application works just fine with the data directory on the network drive. It started syncing. Core (more specific levelDB, the database library used) does not support network drives. Also, the UTXO access (chainstate) must be as fast as possible and should run on an internal drive, ideally an SSD. Add prune=550 to you bitcoin.conf (or startup with -prune=550) to reduce the kept block data to a minimum. Your node will still do full validation but does not server old historical blocks to other peers.